It was my second time with Kasia Dziurska as a model. 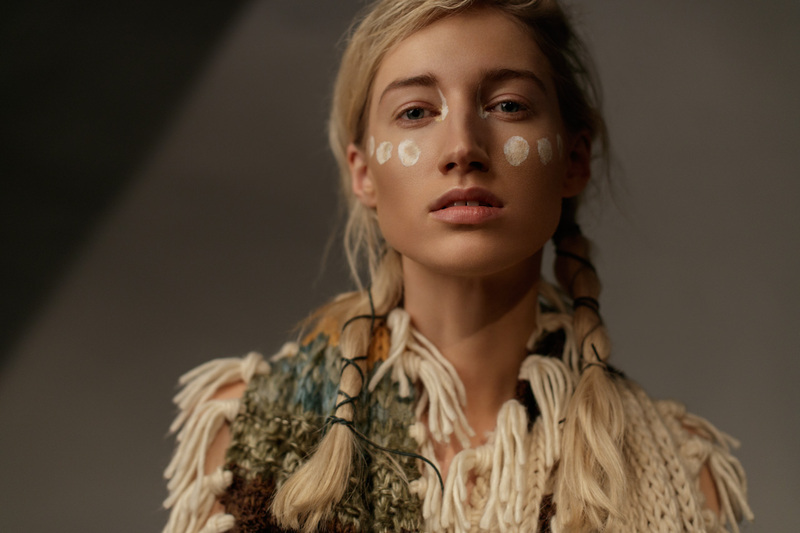 I was very excited to shoot in AWF Warsaw with Kasia. The place is awesome and picture came one by one by themeselves. We have to choose between two gyms in AWF no.1 and no.5. Although no.5 sounds like Chanel's best perfume the no.1 was really number one. 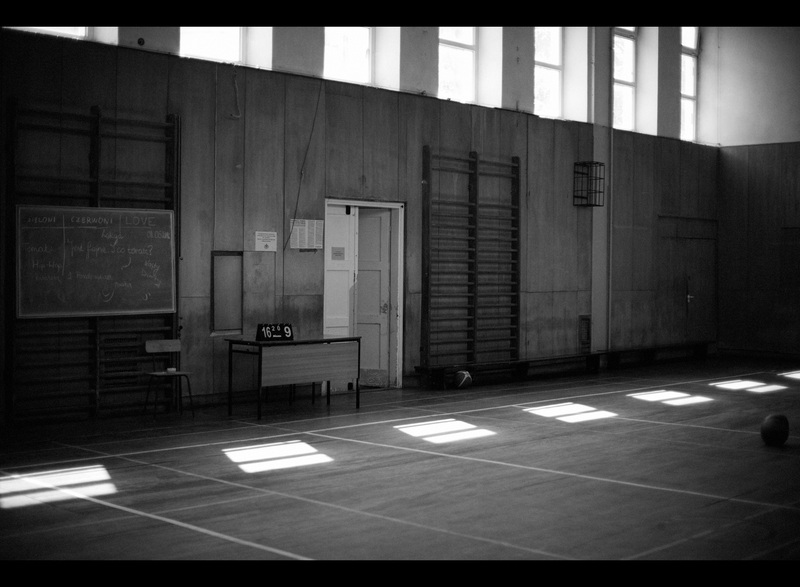 Empty old school spaces, only a few basketballs. The perfect place for Kasia's Dziurska PLAYGROUND. There was nothing mystery in named this session Playground. Kasia has a jacket with a big title "playground" on her back. Simply but I guess very in point. Playground is also meaning of the place, where she feels best- gym. Kasia is known as a world champion in bikini fitness.